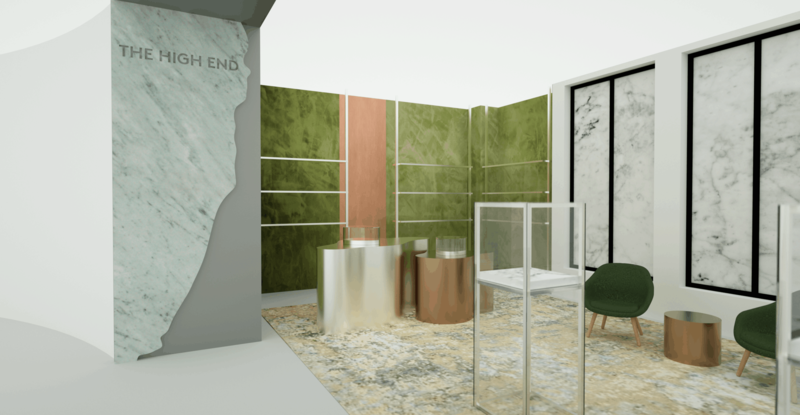 Luxury specialty retailer Barneys New York has announced it will open “The High End”, making it the first major retailer to launch a luxury cannabis lifestyle and wellness concept shop. The High End will open in Barneys New York’s Beverly Hills flagship in March, featuring an exclusive partnership with upscale cannabis company Beboe, and an extensive selection of accessories and lifestyle products. Select accessories featured in The High End will also be available on Barneys.com. Barneys New York plans to expand The High End to additional locations in the near future. Additionally, The High End will offer a curation of vintage accessories including lighters, trays, cases, and more. For relaxation and calming benefits, there will be a variety of CBD-infused beauty and scented products from brands like Saint Jane, Foria, Lab to Beauty, Flora and Bast, The Good Patch, Vertly, Body Vibes, Malin + Goetz, Heretic, and Boysmells. Customers can also purchase these products at Barneys.com. Barneys New York is exclusively partnering with upscale cannabis company Beboe to introduce Barneys New York Beverly Hills customers to the brand’s distinct offerings, including its vaporizer pens, pastilles, and CBD products. Partnering with Beboe co-founder Scott Campbell, the collaboration includes an exclusive special edition silver Beboe vaporizer pen in celebration of the project. Beboe has also partnered with premium cannabis lifestyle brand Sherbinskis to develop a new strain of cannabis. Customers who visit The High End can speak to Beboe representatives to learn more about its products, and purchase from Beboe through the white glove delivery service, Emjay. The High End will be located on the fifth floor of Barneys New York Beverly Hills. The retailer will continue to expand the offerings of the shop and offer new collaborations in the months following its launch.